From the manufacturers, who consider themselves more as artists and less as engineers, comes the bike which is about to change the world of naked motorcycles. I am talking about the MV Agusta, who have just revealed a most powerful 1000cc naked bike on the planet. 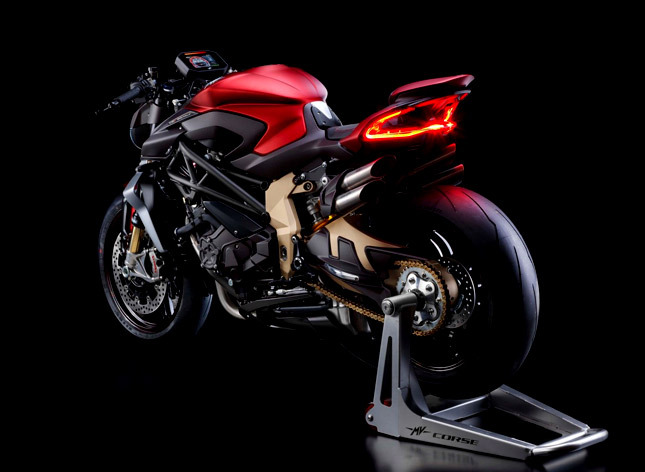 The name of the bike is MV-Agusta Brutale 1000 Serie Oro and it looks like a cross between an angel and a devil. The design of the bike is different from every other naked bike on this earth. It somehow looks even more alien than the monstrous KTM Superduke 1290 R. From the front, the iconic headlight greets you with a big smile and that’s where the link of this motorcycle from anything related on earth ends. On the front side, the bike features wings for better aerodynamics and they work in tandem with the electronics for optimum performance. Their function is to provide more downforce and better stability under braking. 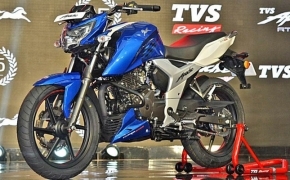 Look at the rear of the bike and you will be amazed by the bike’s exquisite tail light and exhaust design. The entire layout of the rear section looks like a labour of love and passion for everything beautiful. In short, the bike looks poetic. 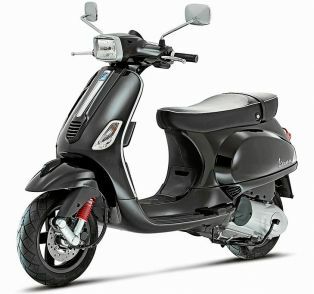 The entire design of the bike is full of emotions and expressions, thus the bike can’t be described by normal praises. Talking about the engine, the MV Agusta Brutale 1000 Serie Oro produces 208 BHP in stock mode and weighs less than 186 kilos. With these numbers, we are easily in the range of 'power-to-weight' segment of MV Agusta F4 RC, an ultra lightweight super fast Supersport. With such numbers, you can easily expect the speed of above 300 km/hr on this naked bike. In the feature and rider-aid department, the bike will feature fully adjustable Ohlins suspension. The steering features a damping mechanism and so does the front suspension. Both are controlled via an ECU. The console is made up of a 5-inch TFT coloured display which features Bluetooth support for music, calls and text messages. 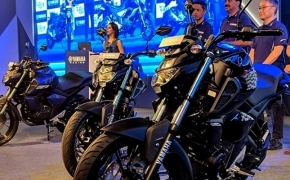 The wheel rims and the tail fairing are made up of carbon fibre along with several other components on the bike mainly to promote weight reduction. The bike stops with the help of twin 320mm discs that use Brembo Stylema callipers for an effective bite. The whole system is controlled by a multi-level Bosch 9.1 ABS. 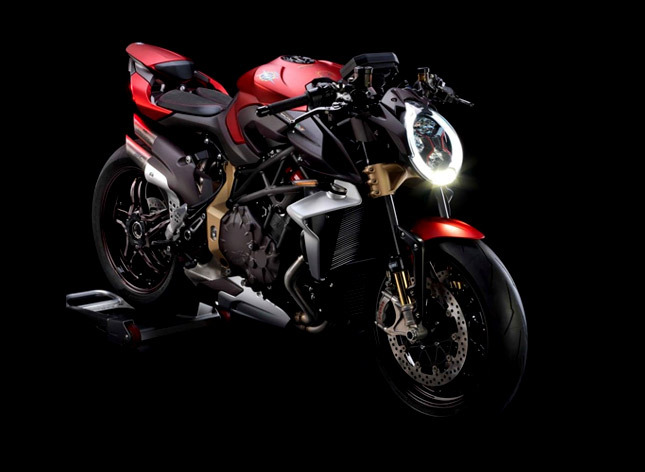 The MV Agusta Brutale 1000 Serie Oro is undoubtedly the king of naked bikes and it has the specs to back up its claim. Its true capabilities will be revealed when it launched sometime next year. However, the bike will be available at EICMA 2018 for a first look.